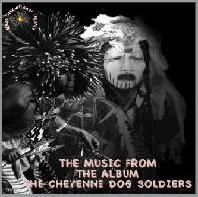 BUY THE COMPLETE 10 SONG ALBUM "THE MUSIC FROM THE HISTORY OF THE CHEYENNE DOG SOLDIERS" BY CLICKING THE "BUY NOW BUTTON" BELOW FOR ONLY $12.95 PLUS SHIPPING AND HANDLING. 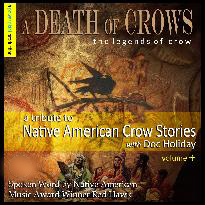 BUY THE COMPLETE 10 SONG ALBUM "A DEATH OF CROWS" FEATURING THE SPOKEN WORD OF "NAMMY" AWARD WINNER "RED HAWK" BY CLICKING THE "BUY NOW BUTTON" BELOW FOR ONLY $12.95 PLUS SHIPPING AND HANDLING. 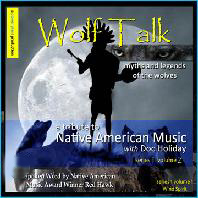 CLICK HERE FOR A SAMPLE OF "WIND SPIRITS" CKICK HERE FOR A SAMPLE OF "A DEATH OF CROWS"
BUY THE COMPLETE 10 SONG ALBUM "BUFFALO STORIES" FEATURING THE SPOKEN WORD OF "NAMMY" AWARD WINNER "RED HAWK" BY CLICKING THE "BUY NOW BUTTON" BELOW FOR ONLY $12.95 PLUS SHIPPING AND HANDLING. 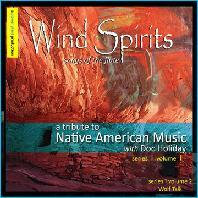 BUY THE COMPLETE 9 SONG ALBUM "WIND SPIRITS" FEATURING THE NATIVE FLUTE" BY CLICKING THE "BUY NOW BUTTON" BELOW FOR ONLY $12.95 PLUS SHIPPING AND HANDLING. 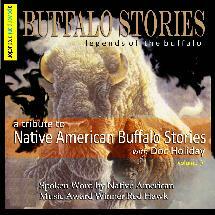 CLICK HERE FOR A SAMPLE OF "BUFFALO STORIES" CLICK HERE FOR A SAMPLE OF "WIND SPIRITS" CKICK HERE FOR A SAMPLE OF "WOLF TALK"
BUY THE COMPLETE 12 SONG ALBUM "HARLEY HIGH" FEATURIN 7 TIME "NAMMY" AWARD WINNER "JIM BOYD" BY CLICKING THE "BUY NOW BUTTON" BELOW FOR ONLY $12.95 PLUS SHIPPING AND HANDLING. 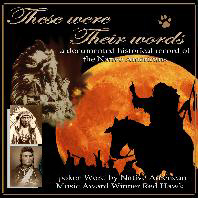 BUY THE COMPLETE 10 SONG ALBUM "THESE WERE THEIR WORDS" FEATURING THE SPOKEN WORD OF "NAMMY" AWARD WINNER "RED HAWK" BY CLICKING THE "BUY NOW BUTTON" BELOW FOR ONLY $12.95 PLUS SHIPPING AND HANDLING. 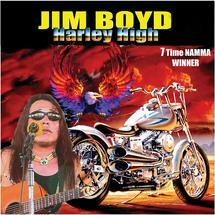 ClICK HERE FOR A SAMPLE OF "JIM BOYD'S HARLEY HIGH ALBUM" AND THEN BUY BY CLICKING THE "BUY NOW BUTTON" BELOW CKICK HERE FOR A SAMPLE OF "THESE WERE THEIR WORDS" CLICK HERE FOR A SAMPLE FROM "AT THE CROSS ROADS"
1. Seattle Speaks 2. 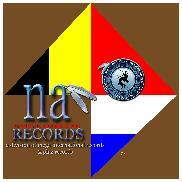 In The Beginning 3. Call From The North 4. Call To Battle 5. Legend Of The Bull 6. Call From The East 7. Whispering Wind 8. Flight Of The Hawk 9. Call From The South 10. Kaiah's Song 11. Wolf Talk 12. Call From The West 13. Ladies Choice 14. Last Of The Dog Men 15. 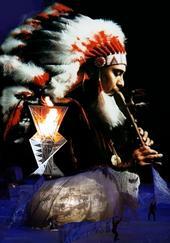 Knockin' On Heaven's Door,:::::BUY THE COMPLETE 15 SONG ALBUM "FLIGHT OF THE HAWK" BY CLICKING THE "BUY NOW BUTTON" BELOW FOR ONLY $12.95 PLUS SHIPPING AND HANDLING. 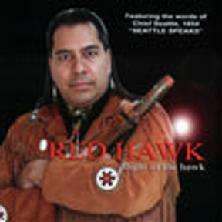 THIS IS A STEP BY STEP DVD INSTRUCTIONAL VIDEO ON HOW TO MAKE A DREAM CATCHER STARRING "RED HAWK" AND A SPECIAL APPEARANCE BY "SWAMP RAT"
CLICK HERE FOR A SAMPLE OF "FLIGHT OF THE HAWK"